DIY Orange Natural Wood Floor Cleaner + The Best Way To Mop PERIOD. DIY Orange Natural Wood Floor Cleaner + The Best Way To Mop, PERIOD. 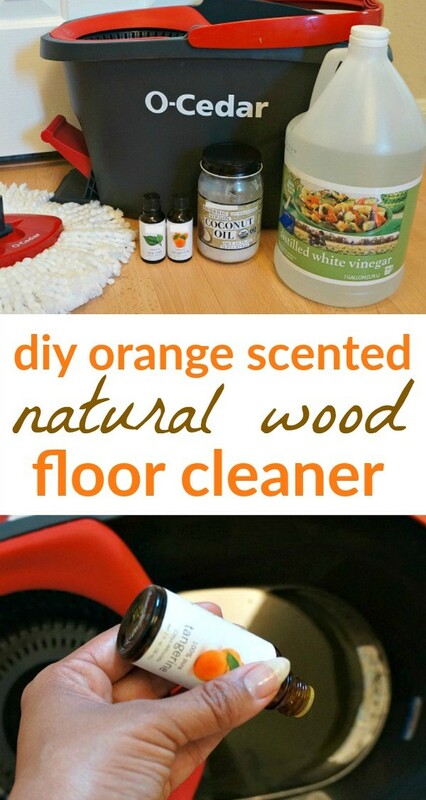 We love the scent of this DIY orange natural wood floor cleaner, a great way to start cleaning your home the natural way! 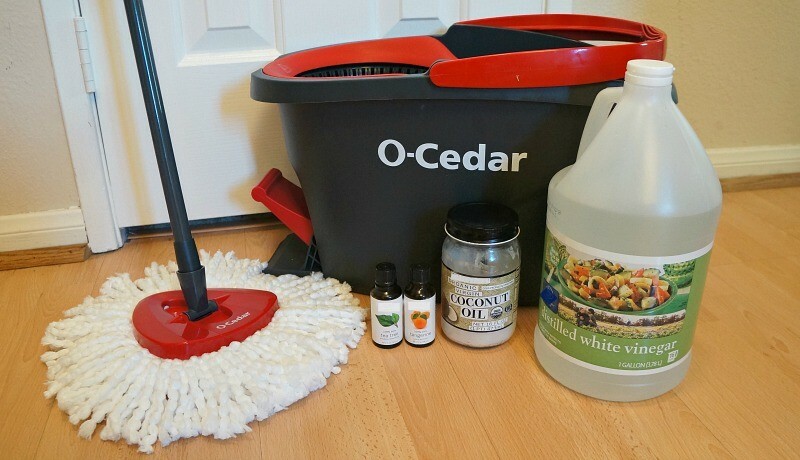 I am partnering with O-Cedar and the Mom It Forward Network to share my recipe and the best way to clean your wood floors, you have to see this mop! Spring has sprung, and that means some good ol’ spring cleaning is underway! I know that we all love to clean, don’t we? Well, not really, but it has to be done and the O-Cedar EasyWring™ Spin Mop & Bucket System makes it super simple to get our wood floors cleaned quickly and easily! Want to start cleaning and disinfecting your home the natural way? It’s necessary to tread lightly on our planet, and this mop system has reusable parts, which is great for the environment. Our DIY orange natural wood floor cleaner uses natural ingredients, cleans both hardwood and laminate floors, and smells amazing. 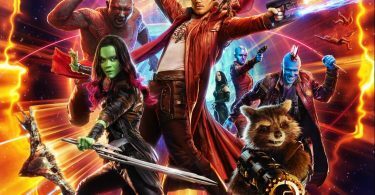 The two together = undefeated! 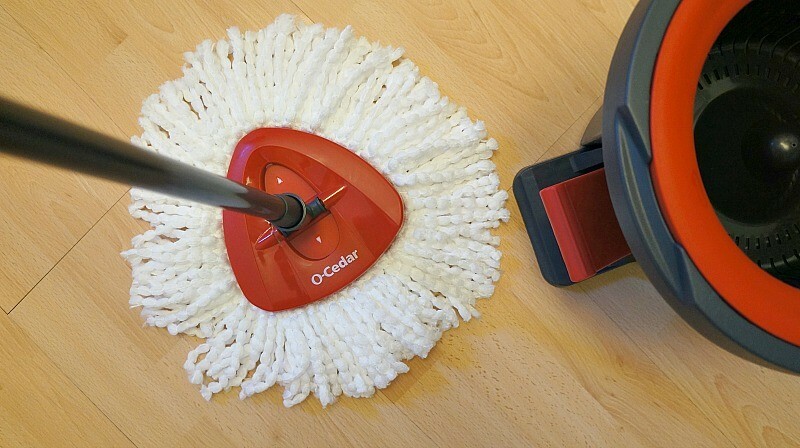 First things first – you have to buy the O-Cedar EasyWring™ Spin Mop & Bucket System. Ok? Now that we have that out of the way…. Making this cleaning concoction is very easy. 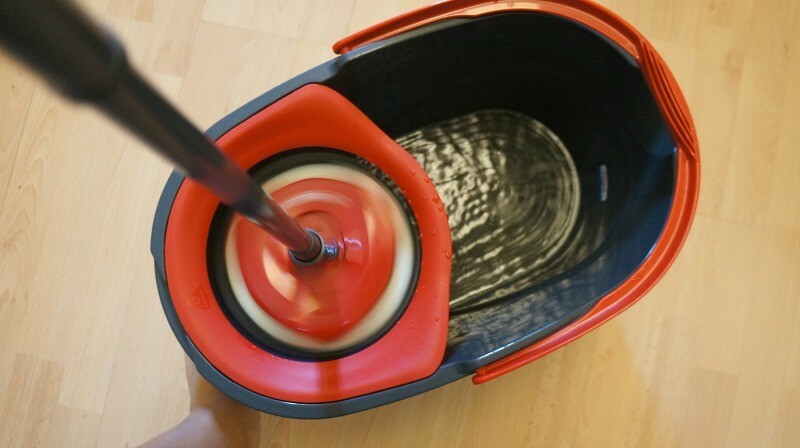 Pour your water into the O-Cedar mop bucket and stir in coconut oil until it melts. 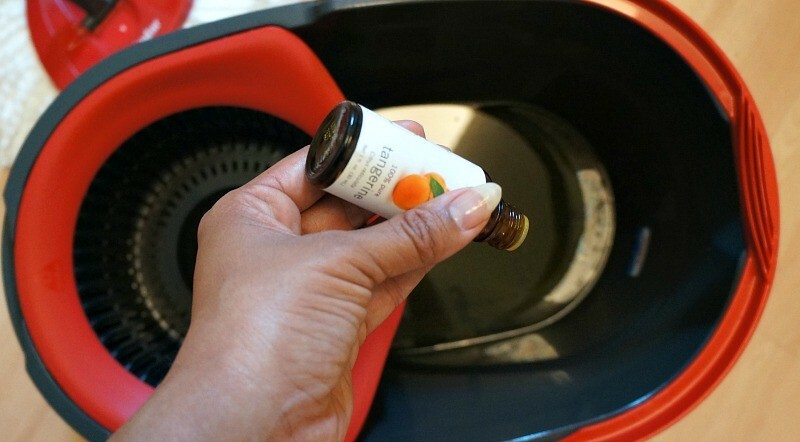 Add the white vinegar, orange oil, and tea tree oil drops and mix until combined. Now you’re ready to mop! Douse the mop head into the water and wring it out, as shown below. This mop head is made of micro fiber and is triangular in shape, making it super easy to get a good deep clean in those hard to reach areas, that means every corner is covered! #WRINGInSpring with some environmentally friendly cleaning fun! Try making this DIY orange natural wood floor cleaner, it is a great, toxic-free way to clean your home and will have the place smelling like a citrus heaven! Also, O’Cedar EasyWring™ Spin Mop & Bucket System is available at retailers nationwide and on Amazon through my affiliate link, learn more about it on the O-Cedar website and follow along with them on Twitter, Facebook, and Instagram! Good post and very good tips on wooden flooring. 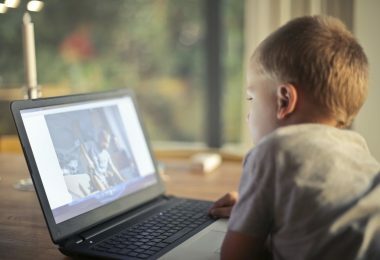 A lot of help generation of the new World. 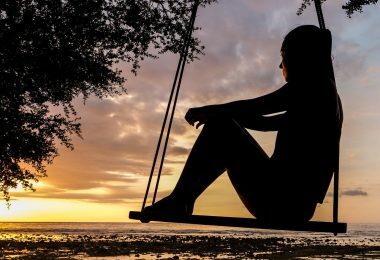 I am sure these tips will help them.